Northern Seminary continues to see a significant need for pastoral care within our churches, chapels, and communities. In response to this need, Northern has dedicated a significant portion of our pastoral training towards the development of pastoral care and counseling skills. A key participant in this development is Rev. Dr. Michael W. Bradburn, Adjunct Professor of Pastoral Care. Dr. Bradburn has a strong passion for seminary study, and he has had a profound influence on countless students as both a teacher and a thesis supervisor. Having served in full-time parish ministry for 15 years, most recently as Senior Pastor of a multi-staff congregation in the Chicago area, and having extensive knowledge in Bowen Family Systems Theory, which he used to lead clergy groups for over ten years, Dr. Bradburn is well equipped to instruct our students. 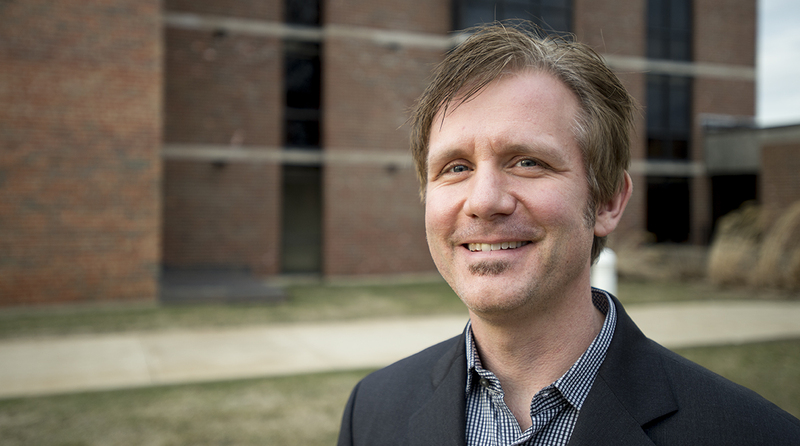 While he remains dedicated to the growth of Northern’s students, Dr. Bradburn also serves as a pastoral counselor, coach, and consultant at Samaritan Interfaith Counseling Center in Naperville and Downers Grove, IL. He enjoys working with children, adolescents, and adults and considers it an honor to be a part of the healing process that occurs through therapy. In addition to this work, he manages to pursue his passion for music through bass guitar and singing. Dr. Bradburn is a member of several bands including Dolly Varden, Sgt Popgrass, and Lee Murdock. Although Dr. Bradburn allocates a considerable amount of time instructing, leading, and performing, his main priority is spending time with his wife Krista and their 11 year old son Mika.